Interested in getting a limo for your special occasion? 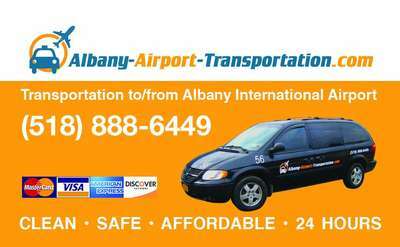 Need a ride between Albany International Airport and the Adirondacks? The companies listed below can help you meet your transportation-related needs.